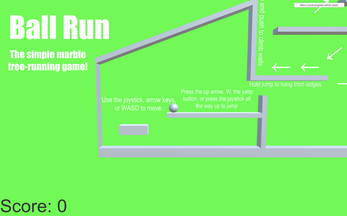 Visit the official Ball Run page at https://cvprogramming.tk/ballrun.php. Ball Run is a simple game in which you try to navigate and guide a ball through different stages and obstacles. 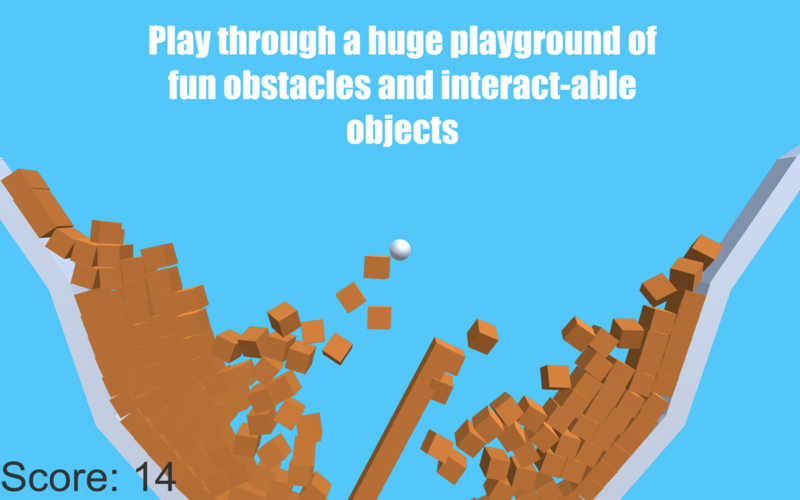 Your ball can climb walls, hang from ledges, and roll across the floor. 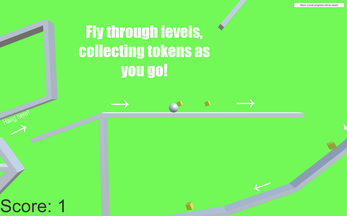 If you want to test your skill, you can try to collect tokens on each stage. There are various levels, each of which are long enough for different possible paths, and areas. The recent addition in level physics allows for even more level interaction, making the game more immersive.